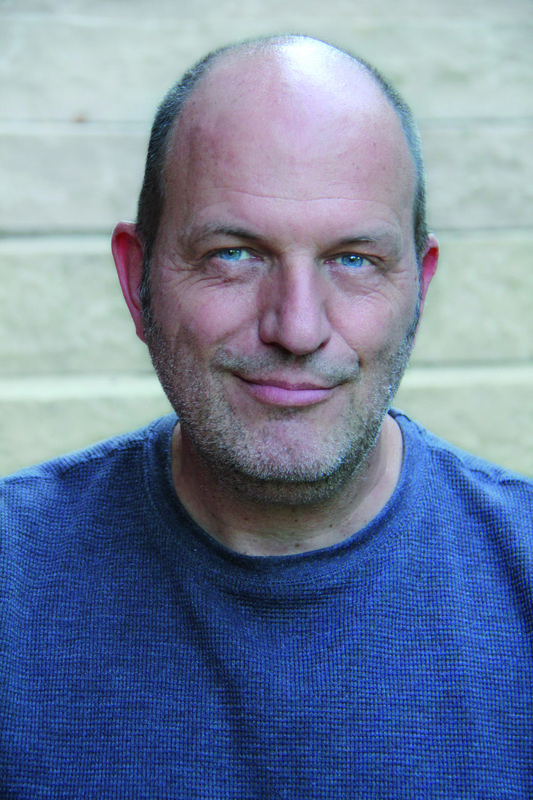 Andreas Steinhöfel was born in Battenberg in 1962. He works as a translator, critic and scriptwriter, but above all he is author of many and different children and juvenile books, as for instance “The Center of the World“. 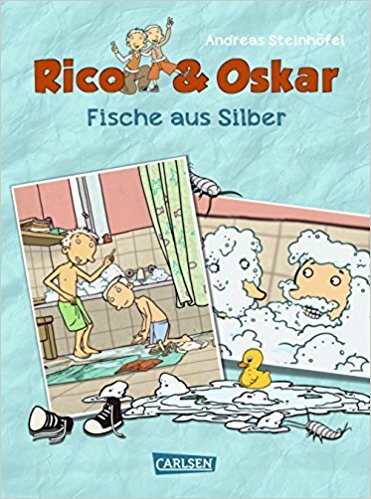 For “Rico and Oskar” he won the Deutscher Jugendliteraturpreis. 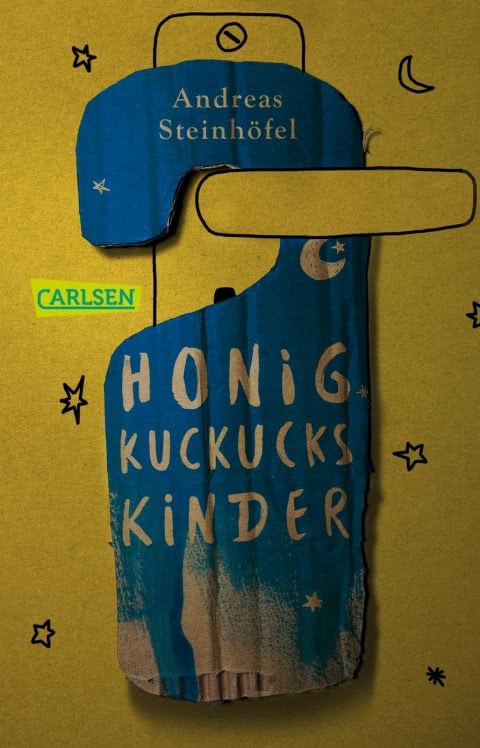 In 2009 he received the Erich-Kästner Prize, in 2013 he won the special Prize of the Deutsche Jugendliteraturpreis for his complete Work and in 2017 he received the James-Krüss Prize. 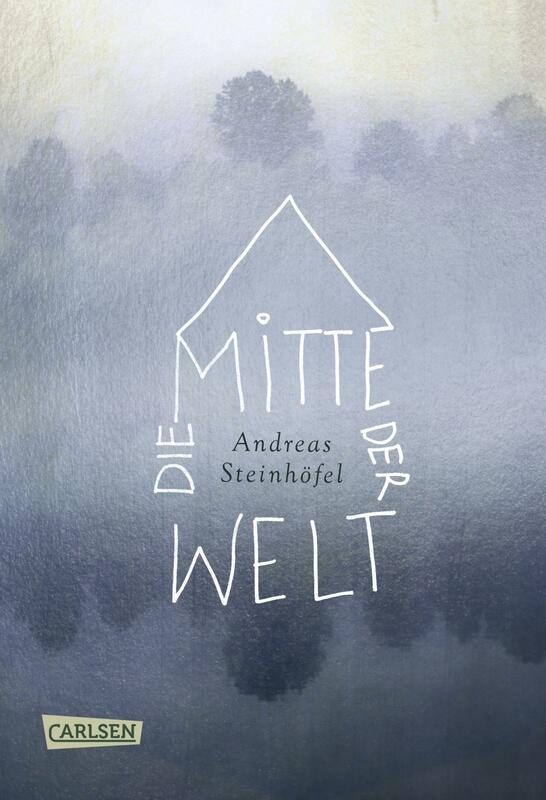 Andreas Steinhöfel ist the first author of children and juvenile Literature to be part of the German Academy of Language and Poetry.